Spend a week in Cyprus for just £494 per person. March 16th 2016. Spring is a lovely time to visit Cyprus – clean, bright, warm and sunny days are the norm. 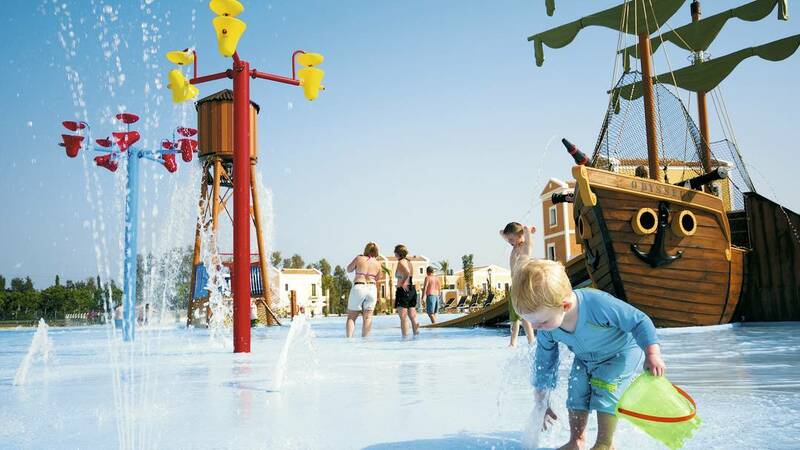 Holiday Village Aliathon is located behind the Aliathon Plaza which has restaurants, bars and souvenir shops in the resort of Paphos, about a 10-minute walk from the nearest beach. 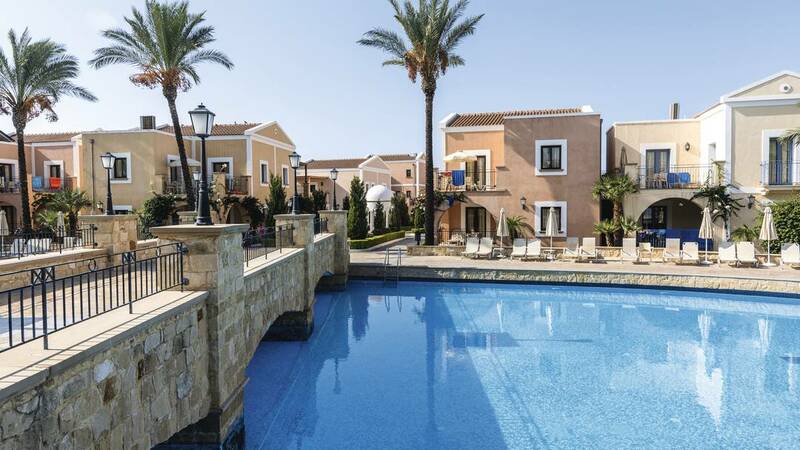 You can spend your time relaxing in the spa or by the pool – which happens to be one of the largest pools in Cyprus – while the younger members of the family are busy in one of the kids’ clubs enjoying activities from aerial adventure courses to football academies. Even newborns are looked after here with crèche sessions that have UK-branded educational toys. Prices correct as of 4th January 2016. Read next HIIT Your Way to a More Confident You – From Home!